Play Everywhere Challenge: Atlanta | KaBOOM! 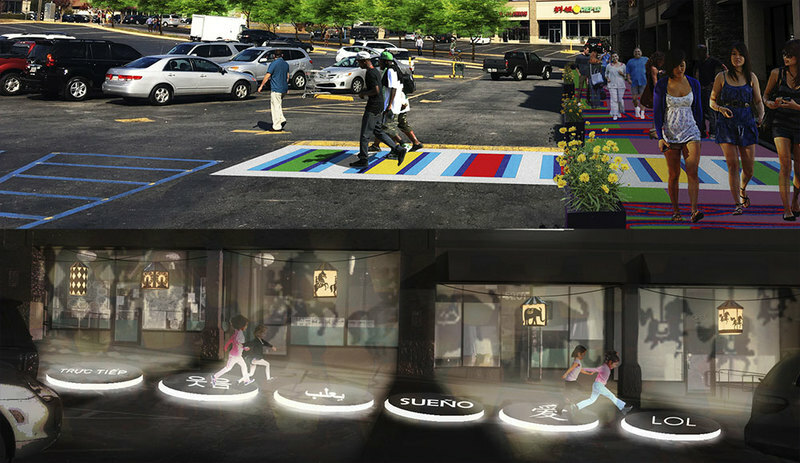 Learn about the projects chosen for their innovative ideas to make the Atlanta area more playful. 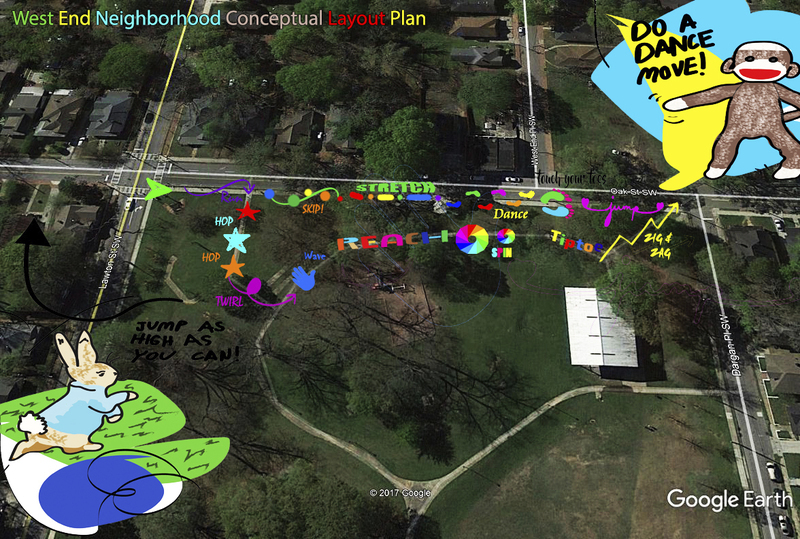 Community Farmers Market will implement "Building a Playful Community at the East Atlanta Village Farmers Market Park," a nature-themed transformation of their farmers market through sidewalk games, nature inspired seating, play structures and fun and playful signage. In order to ensure that the park meets the needs of the community, they will engage local volunteer groups, market attendees and neighborhood kids to develop their final design. This project will serve approximately 2,000 kids annually. 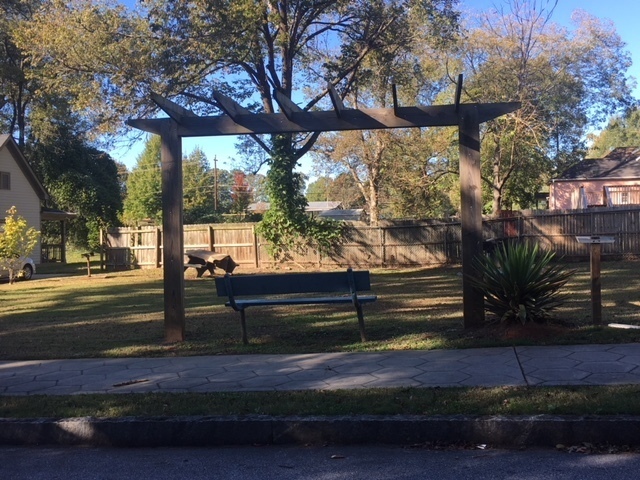 Adair Park Today, is a non-profit focused on unifying the Adair Park neighborhood and helping to restore public works and services in the community. 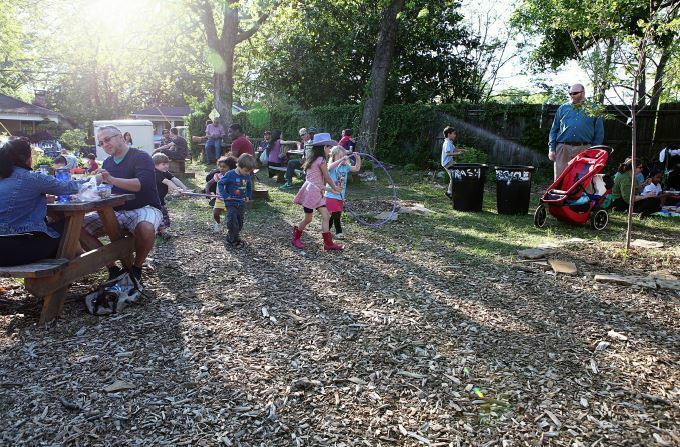 Their project, "Discover, Play, and Grow," will transform Bonnie Brae Park from a vacant lot into a place where kids could play musical instruments, learn and grow a sensory garden and interact with kid-friendly sculptures. The updated Bonnie Brae Park would serve approximately 365 kids a year. 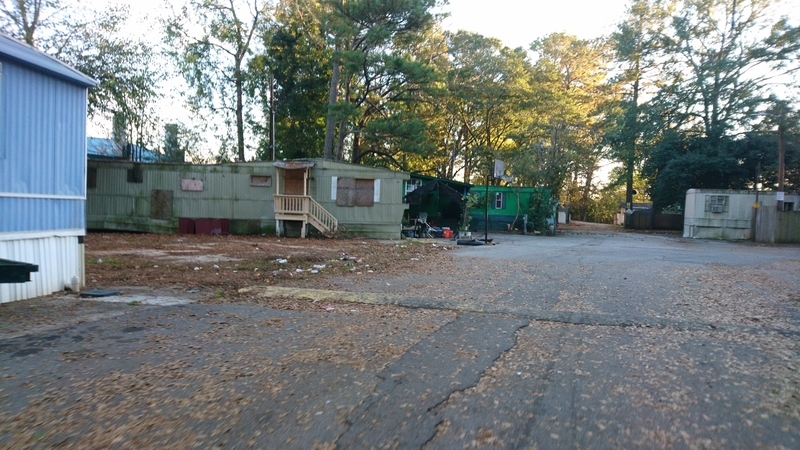 Inspired by the 1961 Freedom Riders Route from Washington, D.C. to New Orleans, LA, The City of Atlanta Mayor’s Office of Cultural Affairs will transform a section of the Freedom PATH trail into the "John Lewis’s Ride to Freedom" playscape. 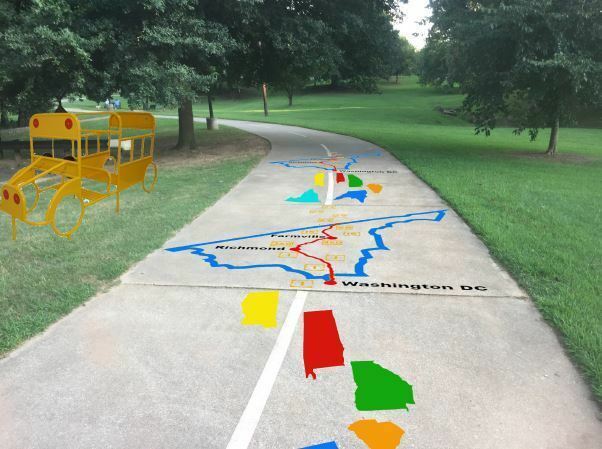 The agency will engage local artists, elementary schools and neighborhood associations to develop the final design which will include public art, a map of states the Freedom Riders traveled and asphalt games and activities for kids to follow the Freedom Riders path, which will serve 300 kids annually. 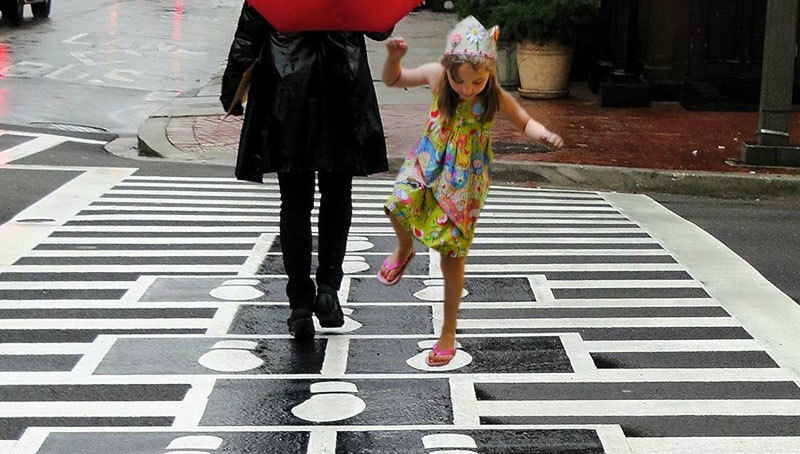 In partnership with the Hapeville Recreation Department, the Department of Community Services and the Department of Economic Development, the city plans to transform pedestrian routes around the Hapeville recreation center and elementary school through, "King Play," a series of playful crosswalks that encourage interaction, improve public safety and promote public art. The school and recreation center are the center of this community and the walking routes would be used by more than 3,000 kids a year. WonderRoot is an arts organization that works to improve the cultural and social landscape of Atlanta through creative initiatives and community partnerships. Their project, "Where the Heart Is: An Artistic Examination of Home," will develop a series of playful historic art installations that will bring the community together to share and interact with stories of the past. These installations will provide approximately 650 kids annually with a safe and fun place to play.